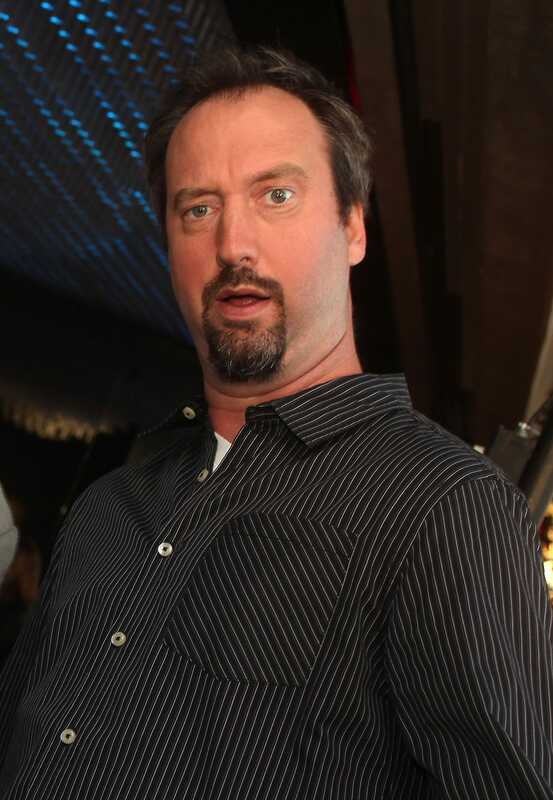 Tom Green says that during his fight with testicular cancer he had a religious experience in the shower of a house owned by his landlord, William Shatner.Yes, William Shatner. Green said in the “WTF with Marc Maron” podcast this week that Shatner was once his landlord. And it was in Shatner’s house that he decided to try prayer. It was in the late ’90s, a surreal time in Green’s life: He had an MTV hit with “The Tom Green Show,” he was dating Drew Barrymore, and he was renting a Los Angeles home from the “Star Trek” icon. Maron asked Green how he ended up living in Shatner’s home. Green said he was never particularly religious, but began to pray one day at the house that he would survive the cancer. “I was sitting in the shower, sitting down in the shower, scared, assuming death was imminent. I figured if I’m so unlucky that I’m gonna get testicular cancer now, while all this great stuff is happening, then I’m going to be one of the ones that dies from it too. Literally, just panic stricken,” Green said. Green said he wasn’t religious before, but decided it was time to give prayer a try. Green has recently devoted himself to standup comedy after hosting an online show and competing on “Celebrity Apprentice.” Shatner’s publicist did not immediately respond to a request for comment.